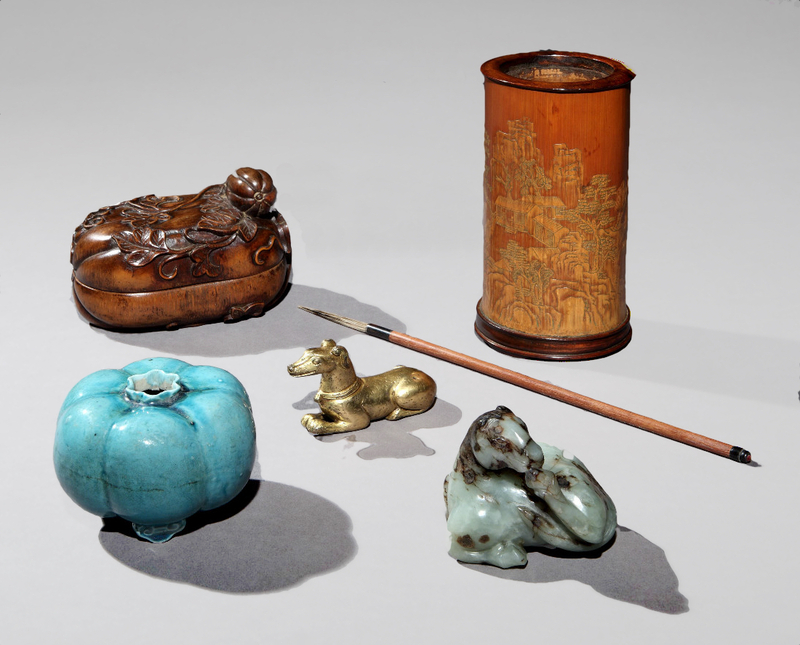 Fleurdelys Antiquités is specialized in finding the Chinese wood stands with the most beautiful craftsmanship and conservation state to suit your object. 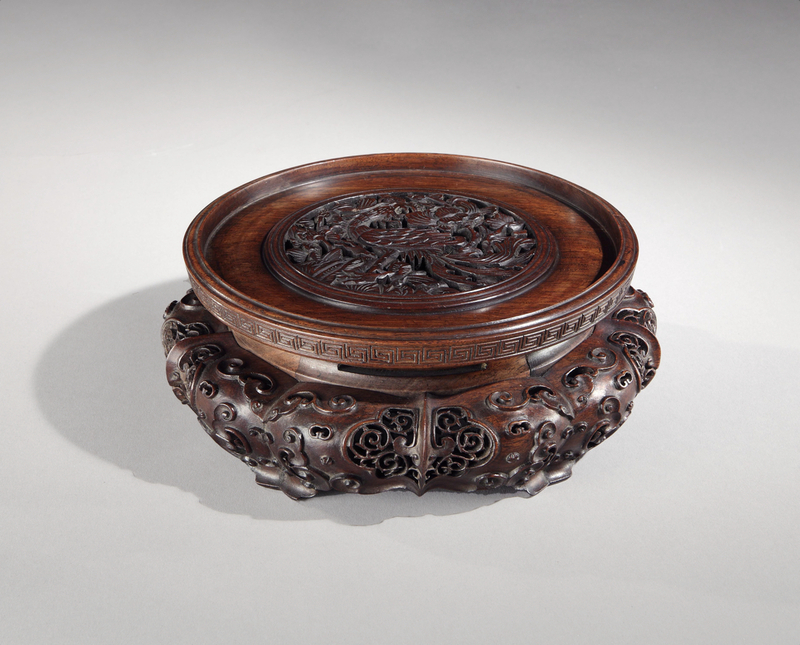 The website shows a selection from Ms Paul’s stock of antique Chinese wood stands and covers. If you are looking for more options, please send us an email of your object’s size and type. We will be happy to find you a range of suitable stands. With a large number of stands in stock, we are usually able to satisfy our customers. 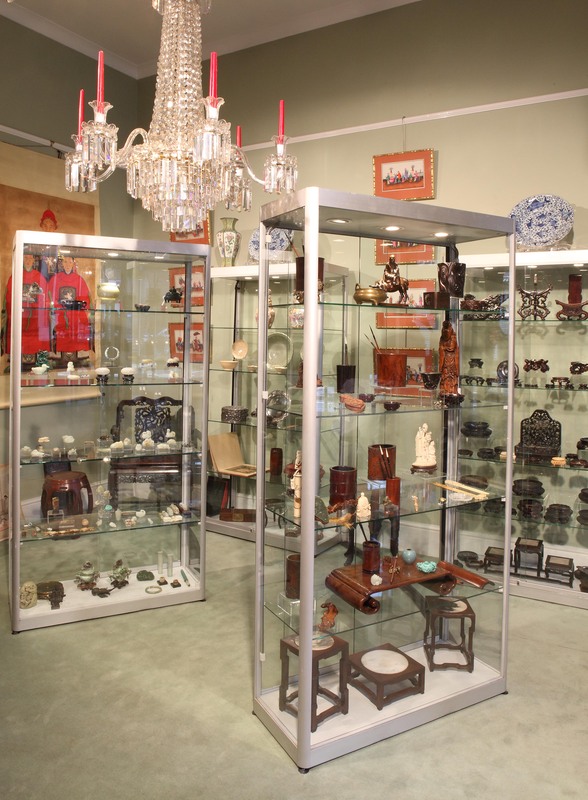 In the unlikely event of being unable to do so, we offer a custom-made service using our craftsmen in China.